Do you want to shoot more accurately with your AR-15? Some would say you need to spend more time at the range, but this does not take into account the ease of use you could have with your rifle. 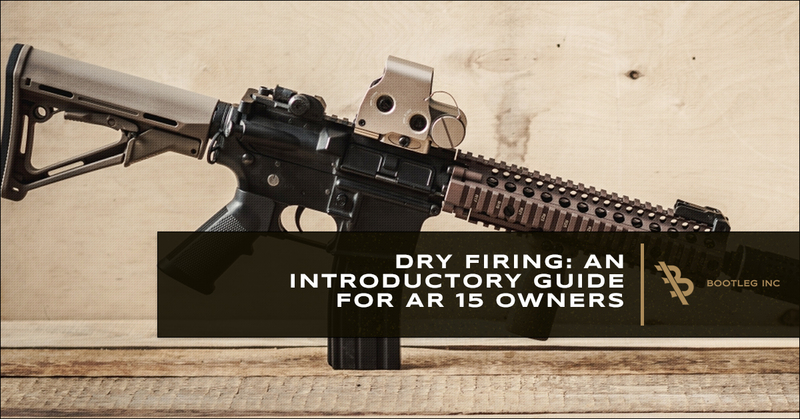 Others would say that you need to switch rifles, but this does not account for the learning curve that each rifle and ammunition caliber requires to shoot accurately. 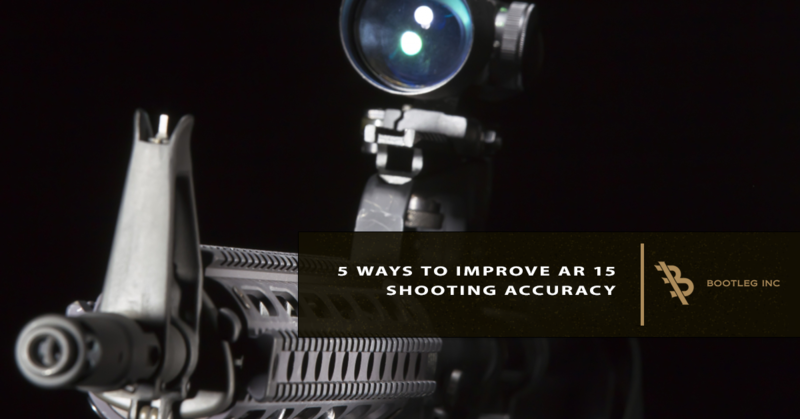 At Bootleg, we agree with those who say that you need to change something to get better, but we believe that you can add to your AR-15 accessory list to make it easier to learn how to shoot more accurately more quickly. One of those ways is to add a handguard rail along with specific accessories. In this article, we will share five of the best AR-15 accessories to add to improve shooting accuracy. Which type of shooting are you participating in? A forward grip may not make sense while hunting, but it can make a world of a difference while at the range or in competition (if the competition allows it). Nonetheless, your accuracy can improve the more control you have over your rifle barrel. A forward grip gives you that control. If you cannot see what you’re shooting at, how will you shoot at it with any accuracy? There’s a phrase that goes, “aim small, miss small.” Advanced optics gives you the ability to aim small, which decreases your chance of missing big, which is the basis of accuracy. How close can you get to hitting the declared target? Being able to “aim smaller” will give you an advantage over iron sights. How you hold your rifle could be inhibiting your accuracy. Simply shifting your hand placement could give you better control, which tends to lead to better accuracy. Head down to the range and try different grip placements for a day or two and see if anything else works better than how you’re holding your rifle now. Whether you add a drop-in or a free-floating guard, you can substantially increase shooting accuracy. What you’ll need to do is determine which of the two you prefer and start shooting more often with it attached to your rifle to dial in your skills. Your trigger may be forcing you to hold your rifle improperly to get the shot. A softer or more advanced trigger may give you more control than a stock trigger. You want a trigger that feels right to you, not what your buddy thinks will work best. This may involve purchasing multiple triggers and testing them at the range. Are you looking for handguard rails to improve your shooting accuracy? Bootleg offers a variety of handguards so that you can attach the AR-15 accessories you need to hit center-target. Shop online now and order today! 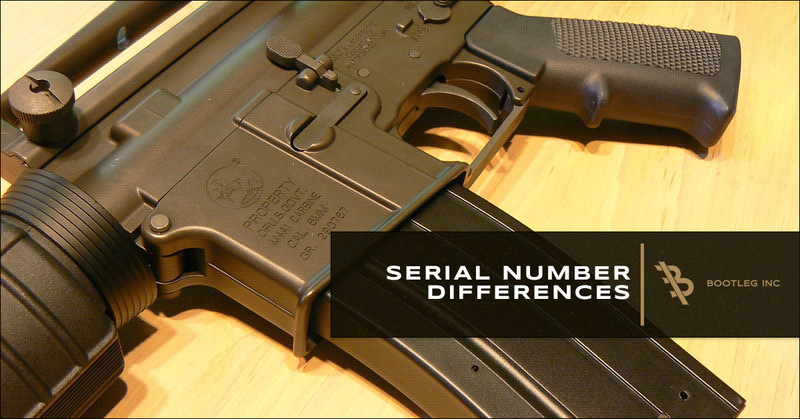 What is the interior diameter of the Bootleg, Inc. PicMod™ handguard rail?